Whether you are a weekend warrior-type of an athlete, play recreational sports – even if you’re a superstar – you know how painful arthritis and can be. Muscle and joint pain can cut down the time you are able to spend doing the activities you love. Even if you tough it out and continue playing, it’s hard to give your best performance when you’re in pain. If you suffer from arthritis, chances are that you have tried some of the common remedies or traditional treatment in an effort to help you with your discomfort. You may or may not have heard about PRP therapy. Most of the time, people go in search of a regenerative medicine or a non-surgical treatment to fix what ails them. You do not have to do that. Why look for a regenerative medicine, when Platelet Rich Plasma (PRP) therapy is available? PRP therapy is like a “use your blood to heal yourself” treatment. 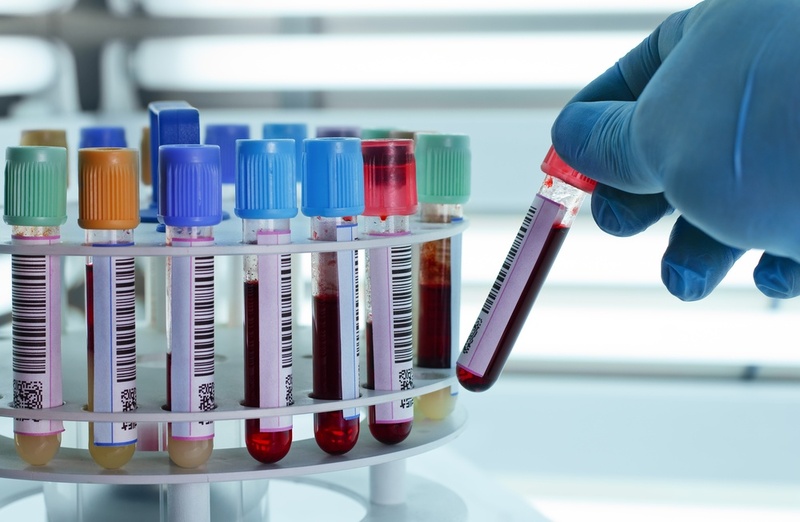 PRP therapy is a treatment that injects platelet-rich plasma protein extracted from your own blood which contains growth factors that can naturally stimulate cellular growth back into your body system. The platelet- rich plasma protein is obtained through a process the scientists call “differential centrifugation”.